Bashir Faisal Al Huweidi was an important dignitary of the Arabian tribes of the Northeast Syrian, allied with the Kurds. But he was against the supremacy of the Kurds. Daesh's claim for his murder was a "fake news": the Islamist website had been hacked. Now the Arab tribes consider the Syrian Kurds an "occupation force". Al Raqqah (AsiaNews) - The dream of an autonomous Syrian Kurdistan is vanishing between the objections posed by the local Arab population and the Turkish threats on the other. The almost definitive rupture between Kurds and Arabs in Raqqa occurred last week. 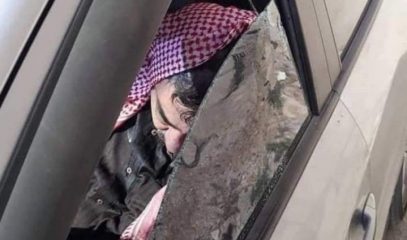 While the Turkish army struck positions at Tal Jihan (Hassake), held by Al Sanadid an Arab Shemmar tribe militia, joined by the Forces of Democratic Syria (Kassad), on 2 November the body of one of the most important Arab dignitaries, was found in Ar Raqqah shot dead at close range. 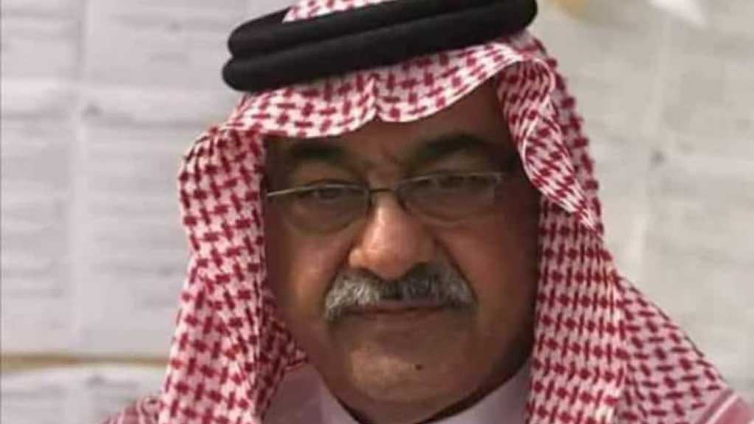 The victim is Sheikh Bashir Faisal Al Huweidi, one of the most prominent dignitaries of the Syrian Arab tribe of Al Afadila, who support the anti-government revolt and favor the administrative and political autonomy of the Syrian Northeast in view of a future federal system. At the beginning, all suspicions were directed towards Damascus, or towards Ankara, which had already stated its intent to continue the fight against the "terrorists" (read: Kurds) separatists and their supporters even beyond the east bank of the Euphrates. Yet no one has accused the Syrian or Turkish government, indeed on the contrary, Kassad immediately turned the accusatory finger against Daesh (IS). Not even an hour later, a claim of the Islamic State on the official Daesh website appeared that they had "liquidated the unfaithful ally of the Kurds". However, a mundane error exonerates Daesh and unveils that the statement was forged. The claim, in fact, shows the date of the year 2018 DC, but Daesh has always used the date of the Islamic year of the Hegira. The error was immediately corrected, but raised questions: how was it possible to publish a falsified statement on the official Daesh website? Are there organizations outside of Daesh that have access codes for the sites of the Islamic Caliphate? An exponent of the Al Afadila tribe - who demands anonymity - denies that Daesh is behind the assassination. He told AsiaNews: "Sheikh Al Huweida, may Allah have mercy on him, has never fled from Ar Raqqah not even in the most difficult moments when Ar Raqqah was under occupation of Daesh. If Daesh wanted to kill him why did it not do it then? " 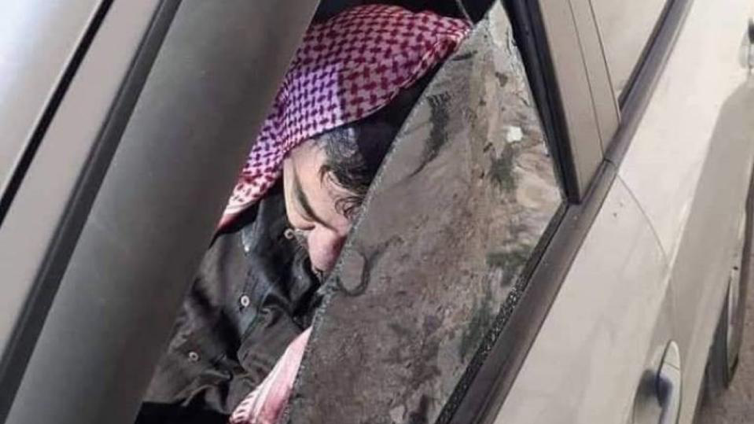 In fact, the murdered Sheikh had bad relations with the Kurds and was considered the number one enemy of the alliance between the Arab tribes and the Syrian Kurds. This alliance is important for the Kurds in the Northeast, who are not a majority, but who seek the support of the majority Arabs to create Syrian or Rojava Kurdistan. But the Sheikh was opposed to the growing Kurdish supremacy in those Arab lands for centuries and where the Kurds arrived fleeing Turkish persecution immediately after the First World War. The murdered sheikh had opposed the enlargement of Kurdish influence in this Arab region, where for a year now, the laws of the local administration tend to make the Kurdish language dominant, even closing schools that refuse to adopt the education system imposed by them, maintaining the school books chosen by Damascus Ministry of Education. At this point, the Arab tribes accused the Kurds of Kassad of being behind the assassination and announced the breaking of the military, political, economic and social alliance with the Kurds of Northern Syria, at a particular moment when Daesh has managed to impose itself once again in large areas on the border with Iraq. The Arab tribes, among them the tribes of Al Walda, Al Sabkha, Al Ajil, Al Omeyrat, Al Huleisat and Abu Assaf announced in a statement to Ar Raqqah that they want to start a revolt against Kassad and fight against the presence of the Democratic Syria in the Region, stating "that anyone who comes into contact with the Kurds or Kassad will be considered a traitor". The Abu Assaf tribe has even declared the Forces of Democratic Syria as an "Occupation Force". 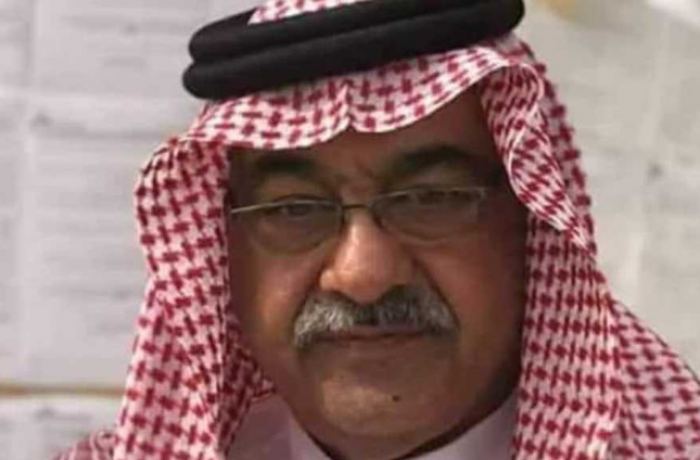 The Arabs of Ar Raqqah refused to welcome Kurdish delegations who came to express condolences and attend the funeral and three-day mourning of the dead Sheikh. Two days ago, 200 dignitaries of Ar Raqqah appealed to the American troops in the region asking them to "conduct an independent and transparent investigation into the assassination and stop any form of support for Kurdish Kassad militias". They accuse the Kurds of having caused, "demographic distortions, forced displacement of the inhabitants, destruction, house fire, arbitrary arrests, torture, armed robbery, disorder, terror, recruitment of adolescents in militias, drug dealing, up to the imposition of prices to agricultural producers and the use of segregation and discrimination in the supply of water, electricity and municipal assignments ". The balance is broken and perhaps the dream of a Syrian Kurdistan, an area rich in water, oil and agrarian land on which all Syria depends. The haste of the Syrian Kurds to imitate their compatriots in Iraq, with laws in favor of separatism and relying only on armed force, have made the illusion of the so-called Rojava fail. And all this while there is a greater advancement of the Syrian regular army from the south and the Turkish army from the west.